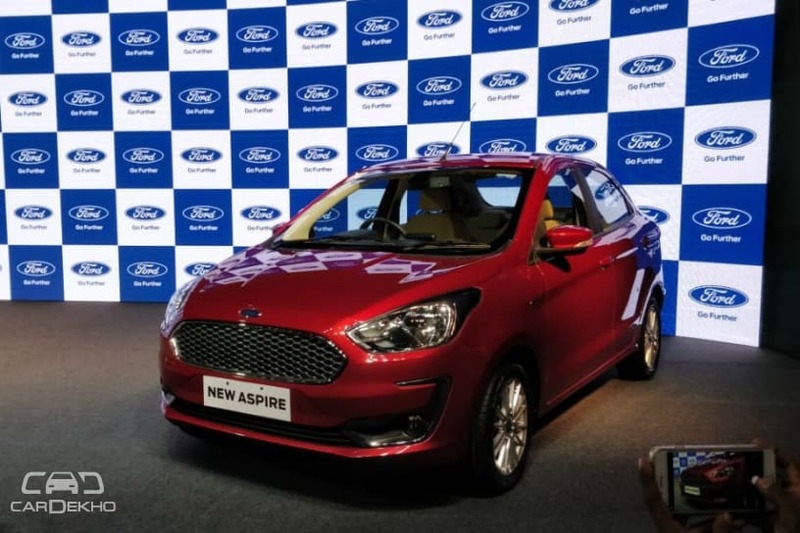 Ford has launched the 2018 Aspire facelift in India with prices ranging from Rs 5.55 lakh to Rs 8.49 lakh (ex-showroom pan-India). It is available in five variants: Ambiente, Trend, Trend+ (new), Titanium and Tianium+. While a detailed variant-wise explanation of the Aspire is on its way, here are some quick highlights of the Aspire’s variant wise feature list. Before we dive into the variant-wise details let’s take a look at the mechanicals.